Remember Emma Stone crooning to Pocketful of Sunshine in Easy A? 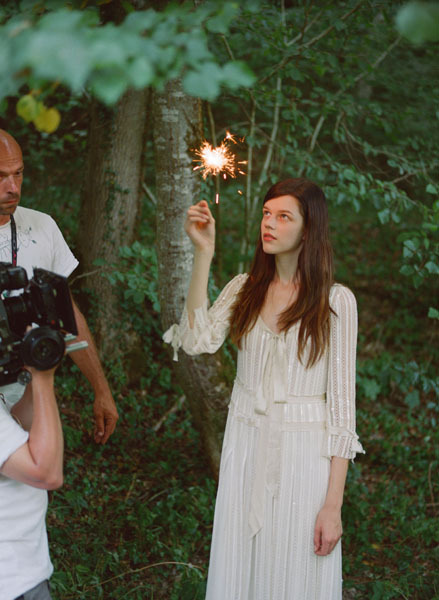 Well, that’s exactly how Marc Jacobs’ Daisy Dream makes us feel after every spray. Ever since the launch of the original Daisy in 2007, the airy fragrance has earned its spot as one of the summer best-sellers. 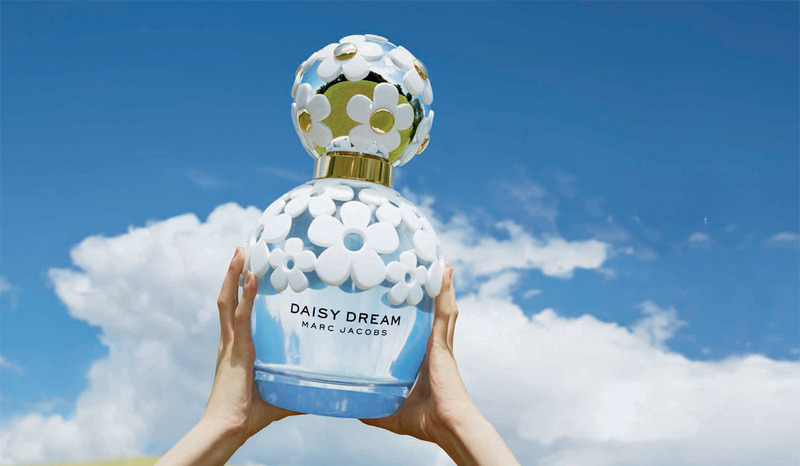 The brand takes its popular fragrance a notch further with the introduction of Daisy Dream, and defines it as sunny, happy and positively fresh. Keeping in tune with fashion’s newest obsession with the 70s, this fragrance is every bit floral, but surprises you with a vintage edge. Daisy Dream opens with grapefruit, blackberry and pear. At the heart you have a beautiful tinge of jasmine and lychee. And finally, the scent dies down with white wood, musk and coconut water. Just like his many fans, our favourite bit of the entire Marc Jacobs experience will obviously be the beautifully crafted flacon. (A part of us wants to purchase the fragrance just for the bottle.) The playful scattering of daisies around the gold cap while enveloping the sky blue bottle is your gateway to a happy summer. Don’t miss the accompanying film directed by Sofia Coppola that has a vintage filter, a sense of freedom and of course, fields of daisies.